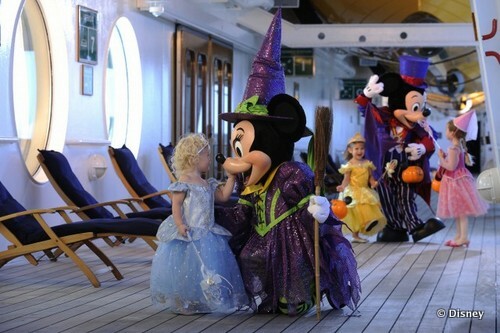 We all know Halloween is a special time at the Disney Parks with Mickey's Not So Scary Halloween Party and Halloween Time, but now the celebration heads to the seas on Disney Cruise Line spooky and fun holiday events. 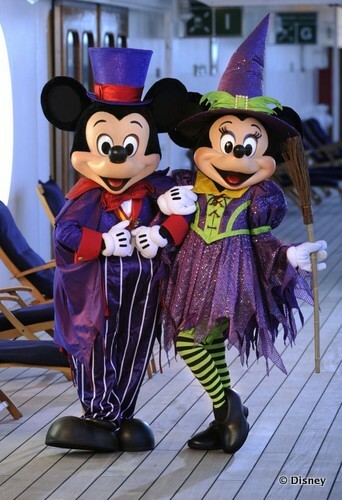 Halloween on the High Seas is set to take place on most sailings aboard the Disney Dream from late September through October, and will feature Halloween-themed parties, entertainment, and decor including a Halloween tree that transforms throughout the cruise. Other spook-tacular activities include Mickey's Calling All The Monsters Mouse-Querade Deck Party, A Nightmare Before Christmas Sing and Scream interactive movie experience with a meet and greet with Sally and Jack Skellington, and Haunted Stories of the Sea. There will also be a Creepy Cabaret where ghostly musicians will perform and a Villainous Takeover on the dance floor in the adult's nighttime district. Guests will also have a chance to participate in mask making and pumpkin carving. Guests on all the Disney ships will have a chance to enjoy Haunted Parties with Disney characters in special Halloween costumes and Spooky Movies in the Buena Vista Theater, on Funnel Vision by the family pool, and in their guest rooms. And because no cruise is complete with amazing food, the Disney Cruise Line chefs have created some Ghoulish Delights including chocolate cake with pumpkin filling, spider cakes, and Witch's Brew. The Disney Dream sails three- and four-night Bahamas cruises from September 22 through October 31 (excluding September 29). 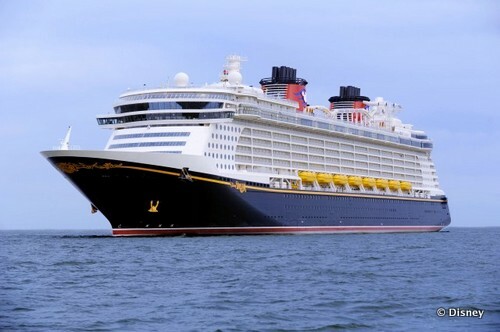 The Disney Fantasy sails seven-night Eastern and Western Caribbean cruises from September 21 through October 26. The Disney Wonder sails seven-night Bahamas and Western Caribbean cruises from September 28 through October 26. The Disney Magic sails a five-night Western Caribbean cruise on October 27. I wish I could just up and add a cruise to my schedule today!